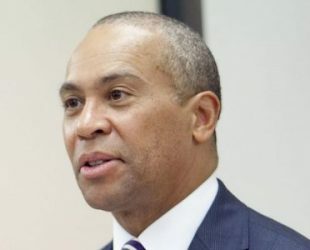 Deval Patrick was born on 31 July 1956, Chicago, Illinois, United States. Is an American civil rights lawyer, politician, author and businessman. He is governor of Massachusetts and the former U.States assistant attorney general of civil rights.